Venturing out on an à la carte day trip allows holiday-makers to enjoy a more exclusive and flexible tour experience. We can arrange your very own private vehicle for your own personal use, with both a driver and expert guide to enhance your experience and answer your questions. You can pick and choose exactly where you want to visit and when best your tour will fit into your individual holiday plans. 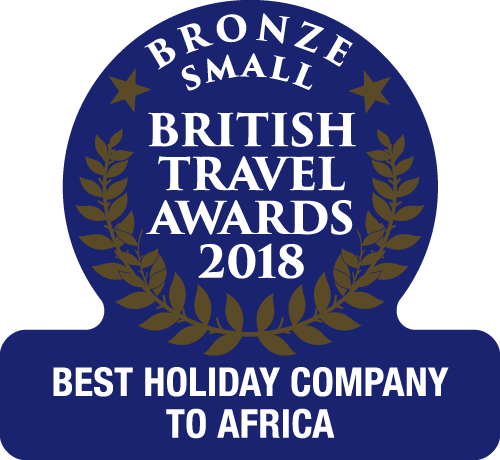 Whether it is private Land Rover hire or private boat hire, the ease afforded by both will allow you to tick off The Gambia’s most rewarding attractions at your own pace. 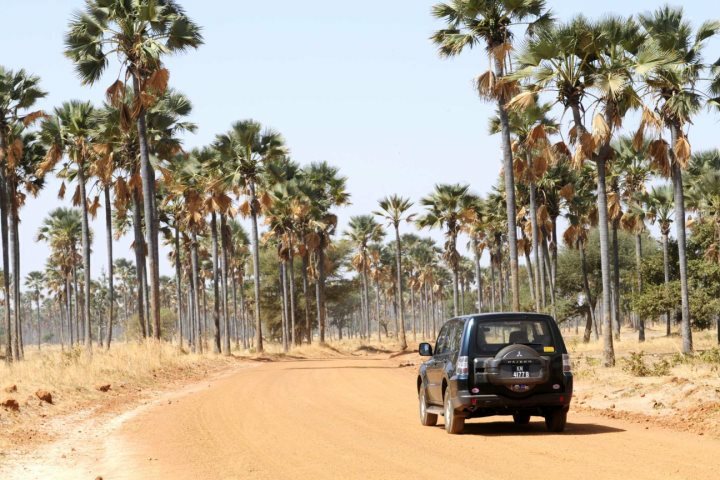 A great way to explore The Gambia, it is possible to hire either a Land Rover or 4x4 vehicle, including a driver and guide, for your own use - either for a full or half day. 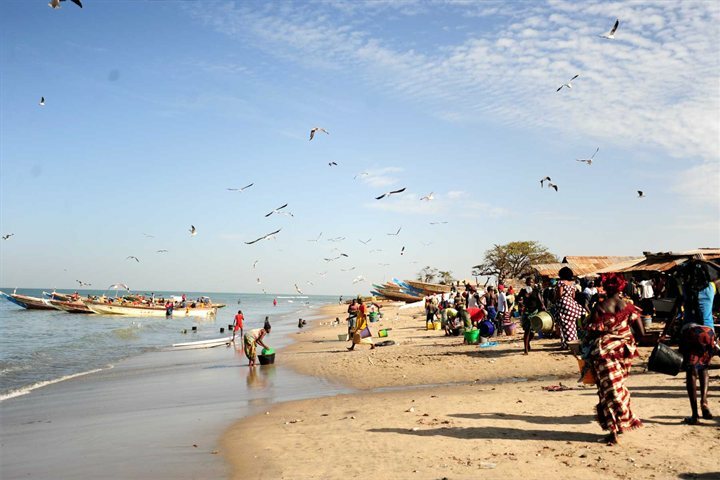 Your Gambia Experience representative can suggest various itineraries for touring the area, or alternatively, why not plan your own stops and allow your guide to transport you between each of your desired locations? 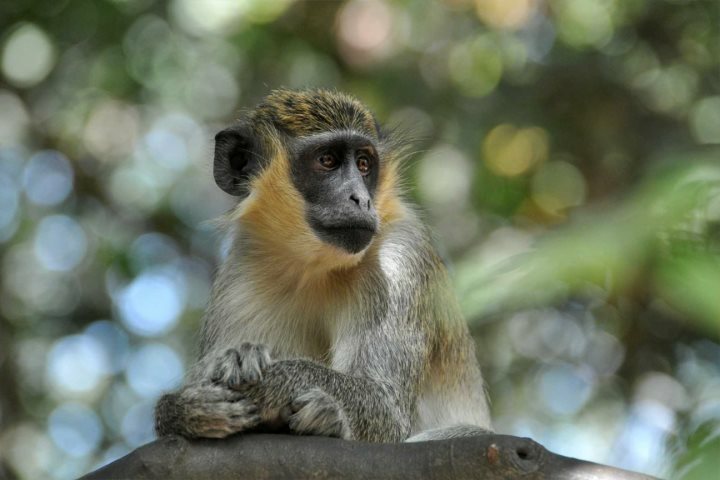 Whether it’s a deserted beach for relaxing on the golden sands or to witness the hustle and bustle of a fishing village, a canoe trip at Makasutu stopping at the neighbouring Horse and Donkey Sanctuary, or perhaps a visit to a local school or nature reserve; the choice of adventure is yours! Heading out onto the river for a day of meandering down the creeks of the mighty River Gambia is an unforgettable experience. 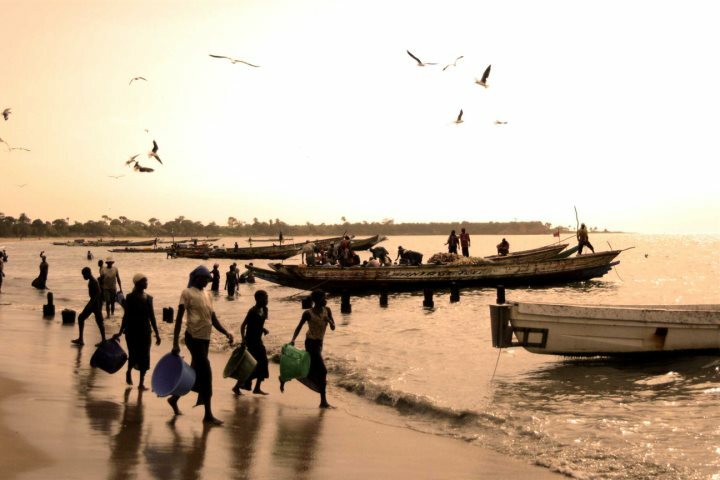 Holiday-makers to The Gambia have the option of hiring a large African pirogue exclusively for their party, along with a crew and guide to accompany you for a relaxing and insightful day on the waterways. Please note that entrance fees and refreshments are not included in the price of hiring a boat or vehicle.